In light of the winter season, we are really feeling inspired by Ralph Lauren. 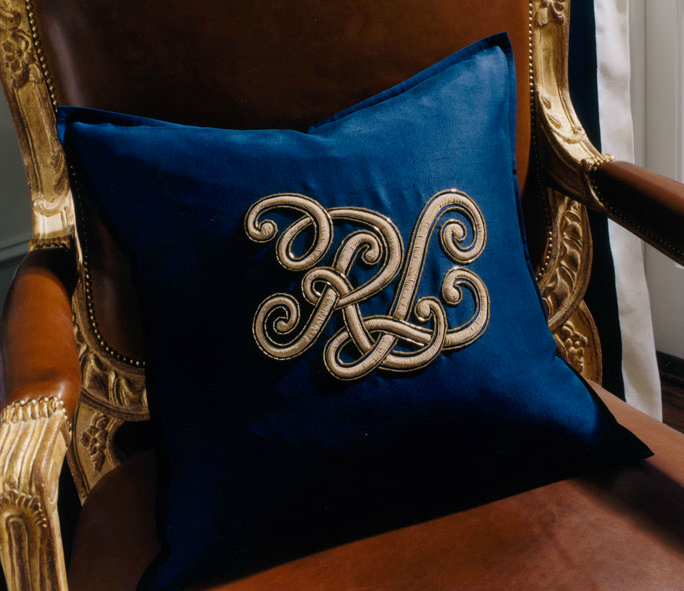 From home goods to fashion, Ralph Lauren always seems to be on point with a classic Americana inspired look. Embracing warm earthy tones, refined plaids, supple and soft fabrics, deep blues and blacks, the iconic look never seems to disappoint. The brand and fashion empire are the epitome of a classic, tailored, and sophisticated look with a hint of a retro vibe. 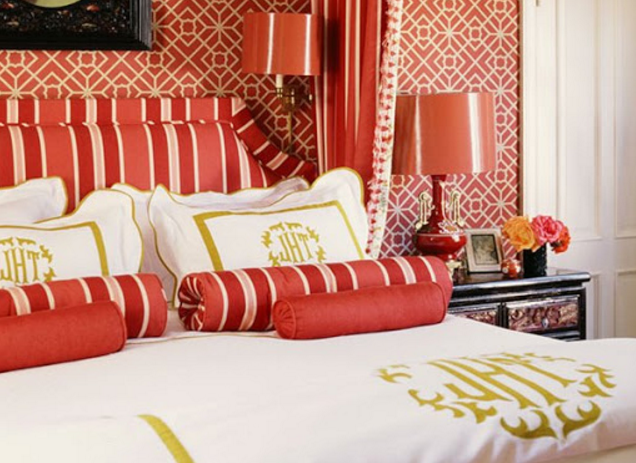 We love how Ralph Lauren is able to give us a glimpse into the masterminds behind such a powerful brand through not only fashion, but also interior design. Through a cohesive and harmonious look, we are able to bring the quintessential Ralph Lauren design to our own projects and incorporate it into our daily lives. 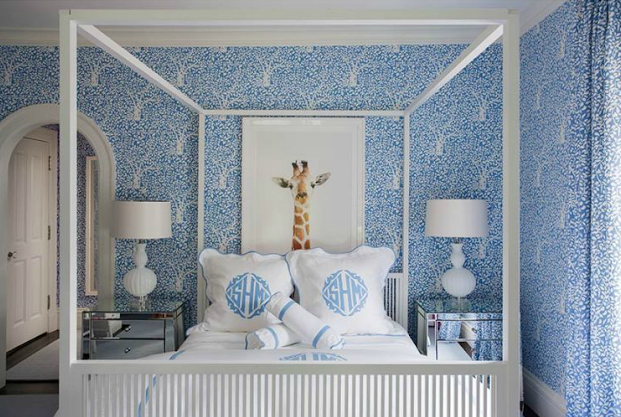 Does Ralph Lauren influence your home decor?